Sue, a retired Occupational Therapist, considers enabling people to achieve an independent and fulfilling lifestyle is a practical expression of God’s love. 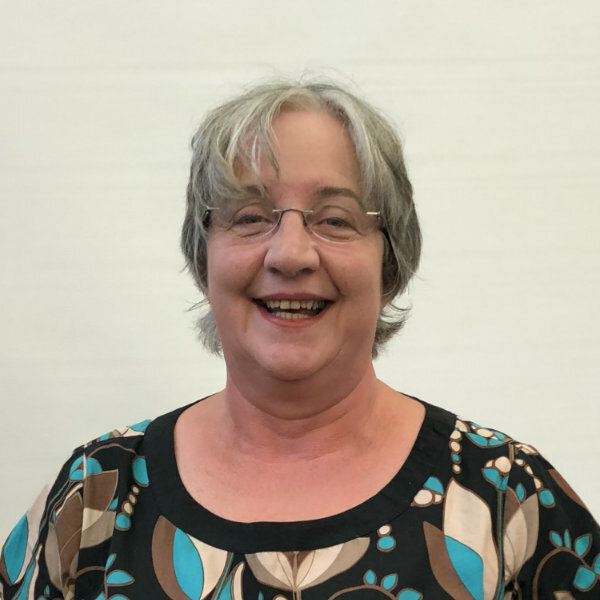 A high regard for older people and the importance of physical, emotional and spiritual health has led her to ministry among our senior members and the wider community. Sue enjoys supporting people moving forward in their faith journey.